Oval NASCAR NASCAR Cup Series Will the All-Star aero package be used in 2019? Or even 2018? It’s not pack racing. It was sort of a middle of the road package. But, the fans approve. How would this be implemented for 2019? “Particular with the OEM’s, a lot of things still to work on. 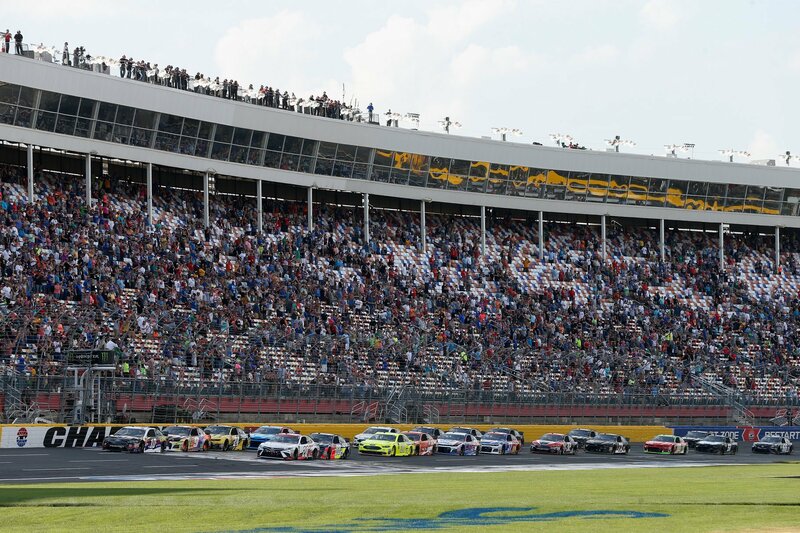 We didn’t want to push too much on what we would do because we didn’t know what we would see,” NASCAR Chief Racing Development Officer Steve O’Donnell stated from the media center at Charlotte Motor Speedway. I think it’s fair to say this is something we absolutely want to look at. There’s excitement in NASCAR land stemming from the NASCAR All-Star Race. The fans want more and they want it now. Could this package be used in 2018? Is that an option? This package was the exact opposite of NASCAR’s recent direction. So, how did we get here? How many packages can NASCAR have?